1- Zip clothes in space saving bags to not only save space but to prevent your outfits from any random spots. 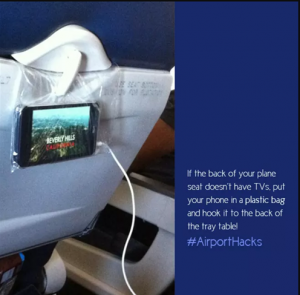 2- You can create your own television with your mobile if your flight does not have one! 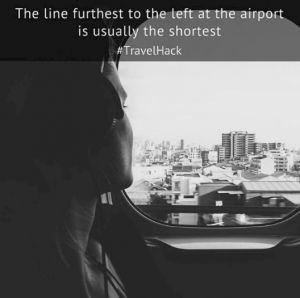 3- Another flight hack is that you can bring an empty bottle through the security gate. 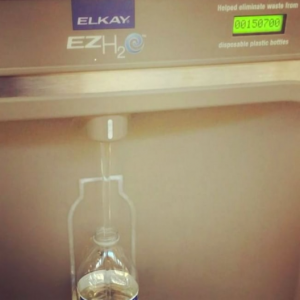 Some airports have water stations where you can fill them up. This will save you a few bucks from buying water from an airport store. 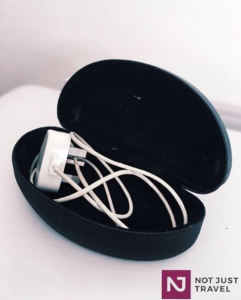 4- Keep one of your glasses cases to prevent chargers and earphones from tangling in your backpack. 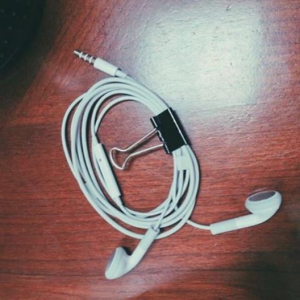 5- You can also use a binder clip for the same thing. 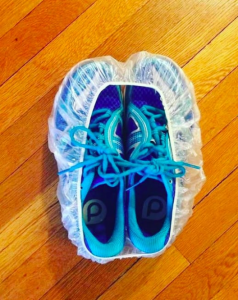 6- Pack your shoes in a plastic shower cap, so they don’t ruin your clothes. 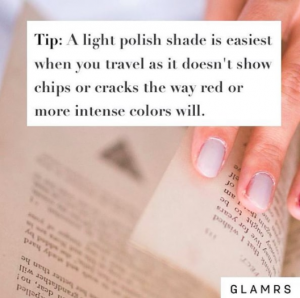 7- Paint your nails with a lighter color before a vacation. 8- When in doubt on an airport, go left. 9- Fill your other contact cases with your expensive creams to save some space. 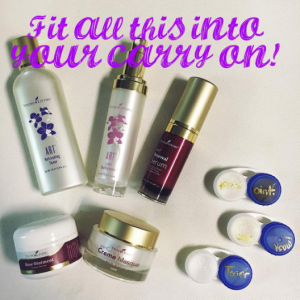 10- If you are going to do a lot of shopping, pack a smaller suitcase inside of a bigger one. 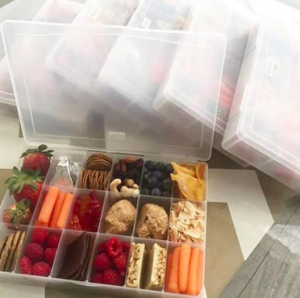 11- Use crafting boxes as an easy and creative way to carry different snacks. 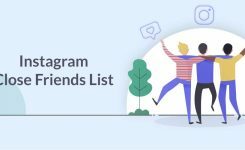 It can prevent you from having trash strewn everywhere. 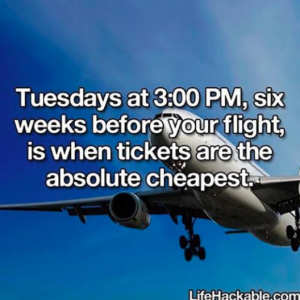 12- To get a discount and the best deal on a flight, you should browse through flight options on a Tuesday. 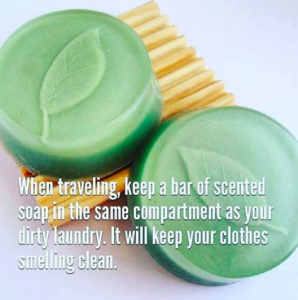 13- Put those little hotel soups in your suitcase to keep thing smelling fresh. 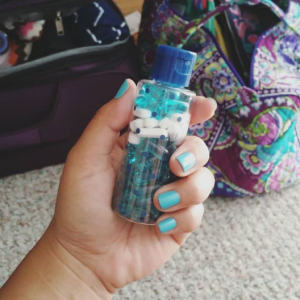 14- Pack all of your vitamins into a tiny bottle instead of bringing several big containers. 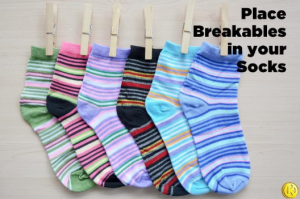 15- Wrap the breakable items in your socks to prevent any unfortunate accidents. 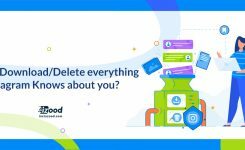 Please let us know if you have any other thing to add to these hacks. 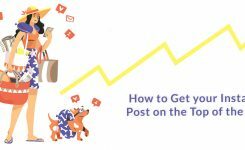 If you find this article helpful, share it with your friends or just leave a comment below and make us happy.